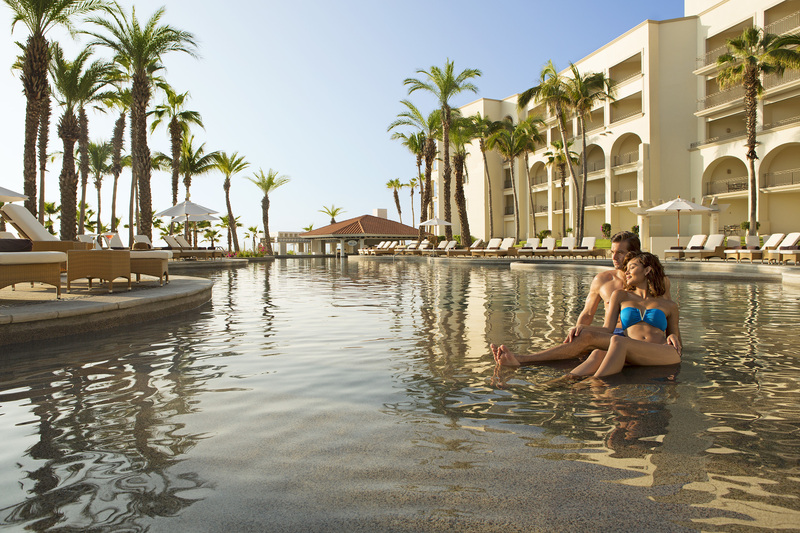 Here at Dreams Los Cabos Suites Golf Resort & Spa, we go far beyond the all-inclusive experience with Unlimited-Luxury®, where nearly everything is included. Enjoy spacious rooms and suites, graciously appointed and luxuriously equipped, reservation-free dining, the Explorer's Club for Kids and so much more. All the fun is wristband-free! 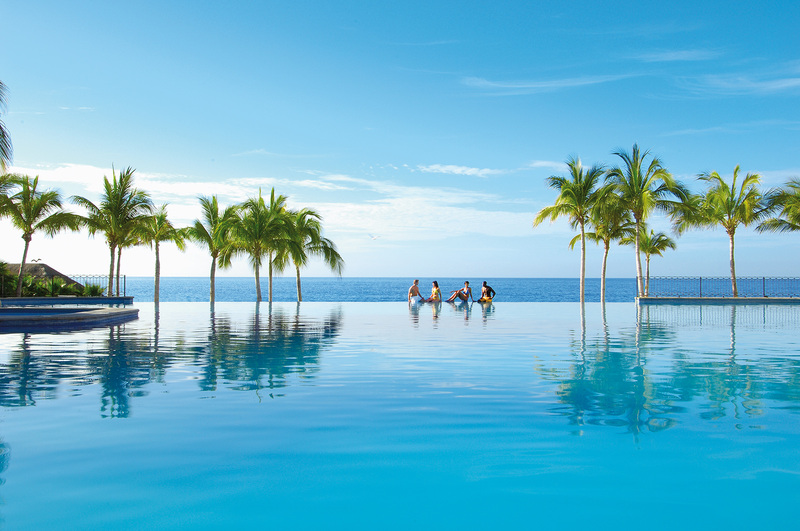 Retreat to your luxury suite with a private balcony or terrace, stunning ocean views and more. 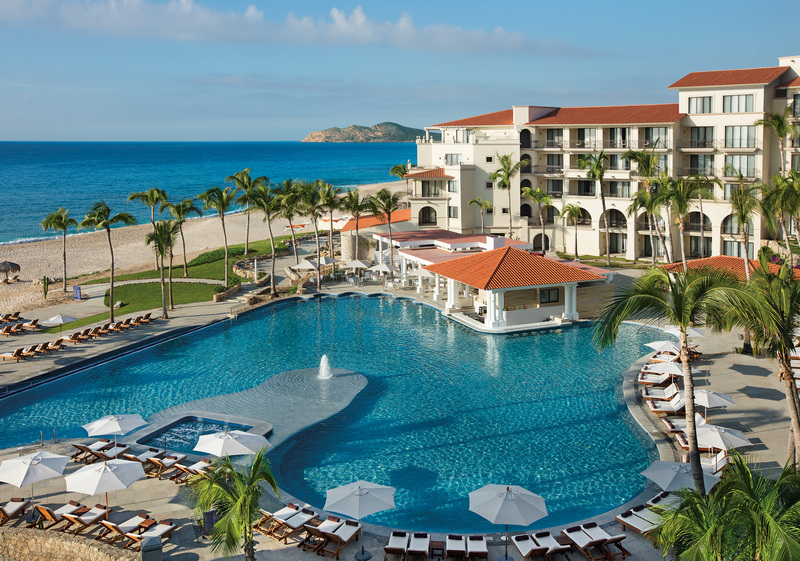 Dreams Los Cabos Suites Golf Resort & Spa features 240 suites elegantly furnished and tastefully decorated in a traditional colonial Mexican design. To receive a custom quote click the button below. Complete the form and reference COUPLES in the comment section. Already Booked and Need to Make a Payment? Click the button below to complete the Credit Card Authorization Form.